Allstate H.I. 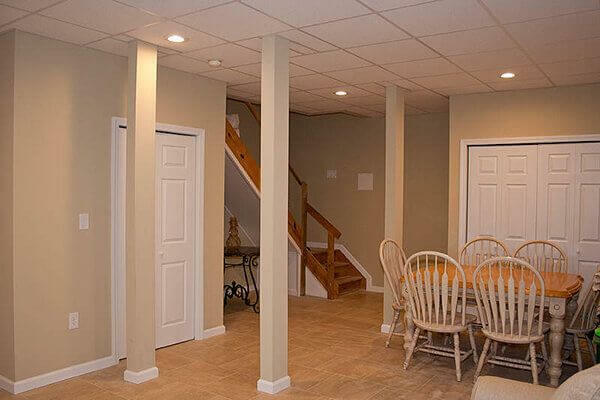 is a full-service Long Island home remodeling company specializing in Kitchen Remodeling, Bathroom Remodeling, Roofing, Siding, Windows, Gutters, Dormers / Extensions, Roof Repair, Leak Detection, Interior / Exterior Painting, Skylights, Doors, Stoops, Patios, Decks, and much more. As an Angie’s List Super Service Award awardee, you can count on Allstate Home Improvement Services for prompt, reliable service when you need it most. No job is too big or too small. We offer affordable solutions for everyone! 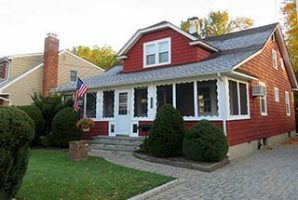 Our roofing, siding and window experts are highly skilled and have all undergone rigorous training. 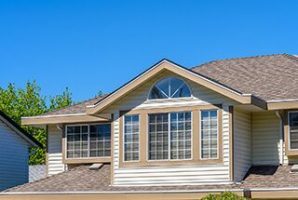 Protect your investment with reliable roofing, enhance your curb appeal with new vinyl siding, and increase your homes energy efficiency with new Energy Star rated windows. 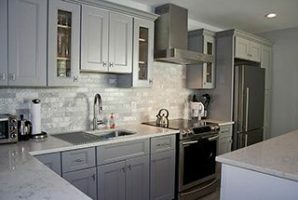 The professionals at Allstate Home Improvement Services provide not only beautiful exterior remodeling, but also top-notch interior remodeling including complete kitchen remodeling, bathroom remodeling and basement refinishing. See what Allstate H.I. can do for you and your home! 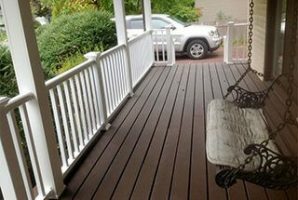 We always provide free estimates, in writing, and they are good for up to one full year! So why wait? We’re just a phone call away! 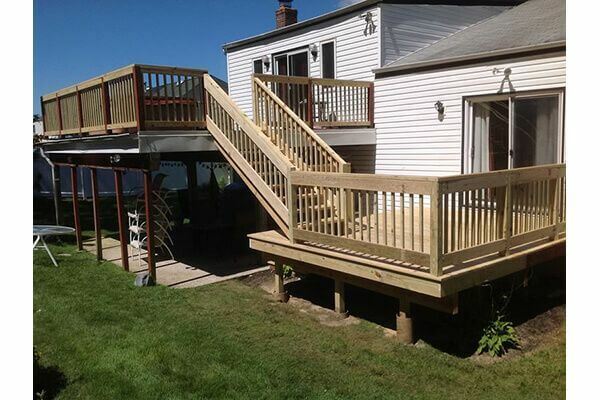 We offer complete interior and exterior home remodeling solutions. Our staff is available 24/7 via phone or email to answer any questions. 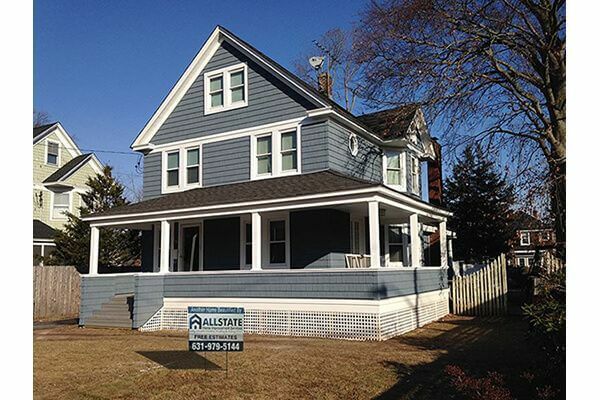 AllState Home Improvement offers some of the most solid, competitive rates. We use only top quality building materials on every job we do. A project manager is on-site for every job we work on. We don’t overcharge, oversell or use sales tactics. Just clean, honest business. Qualified homeowners can receive great financing options for their job. Look no further than AllState H.I. for ALL of your home remodeling needs!